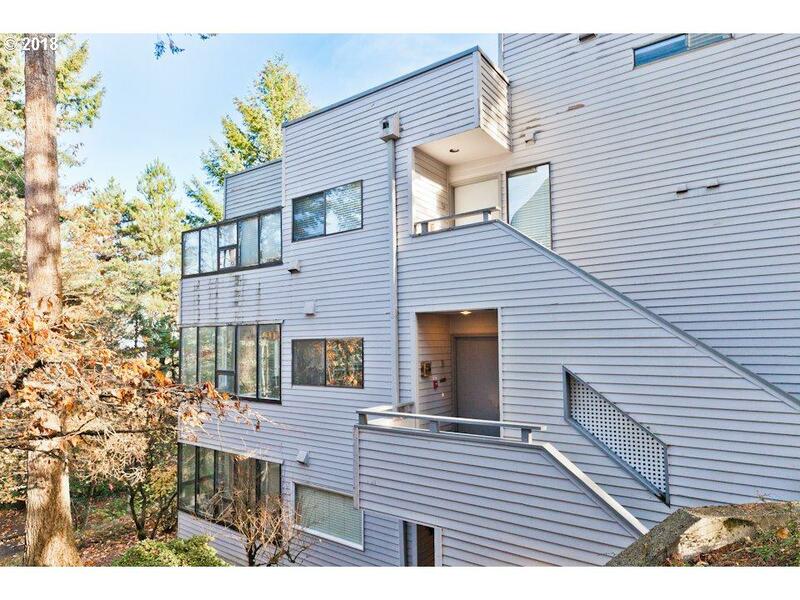 Tastefully updated Mt Park condo minutes to I-5 or Dwntwn Lake O! The open layout invites easterly light exposure into this 2 bed 2 bth looking into canopy of trees and seasonal views; newer features include gran kitch, trims & moldings, efficient wtr htr, laminate floors, light fixtures, etc. Large master w/ walk-in closet. 1-car garage w/ epoxy surface. Part of Mt Park Rec Center. Enjoy scenic walking trails in this stellar location!